I think this will be the easiest blog post which i am going to write in this series because of the Awesome tool Appie which contains all the tools neccessary for Android Application Assessment. So you just need to Download if you have not downloaded it yet. Nope. Although Appie contains the most of the tools neccessary for Android Application Pentesting. But we need a Android Device assess apps. So for that we need to create an Emulated Android Device and install Genymotion for that. Enter your credentials for setting up the account as given above and then after activating the account please move to the URL https://cloud.genymotion.com/page/launchpad/download/ and then choose the option as given in the Image Below. After downloading the setup and installing on the local computer. 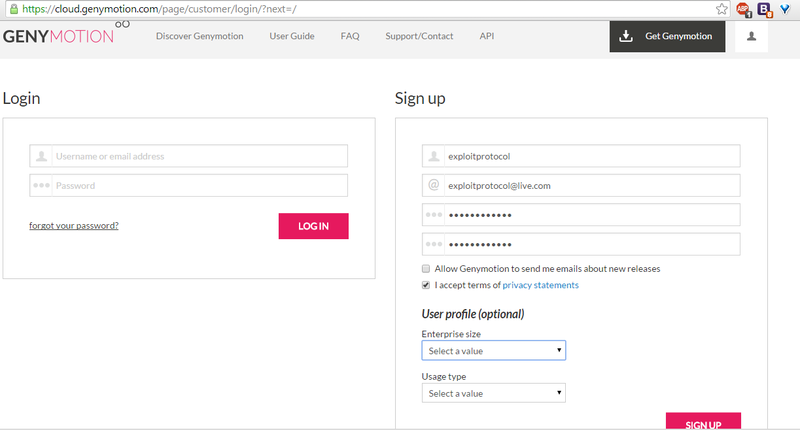 Open settings in the Genymotion and then after inserting your credentials which you have registered on Genymotion site. So now u have an Working Virtual Android device which is an important part in Android Pentesting. 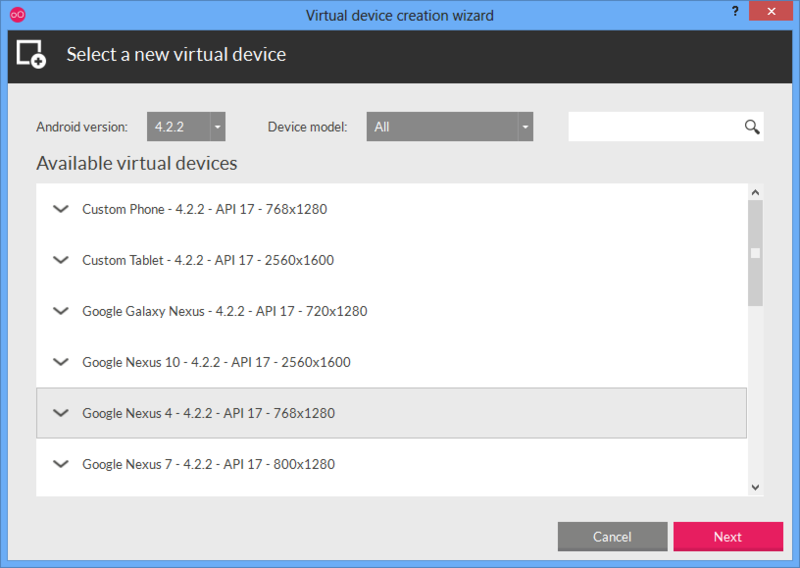 Now you also need to set adb path in Genymotion which is there is Appie in order to use virtual device with Appie. If it through an error that “AAPT tool not found”. Ignore it.